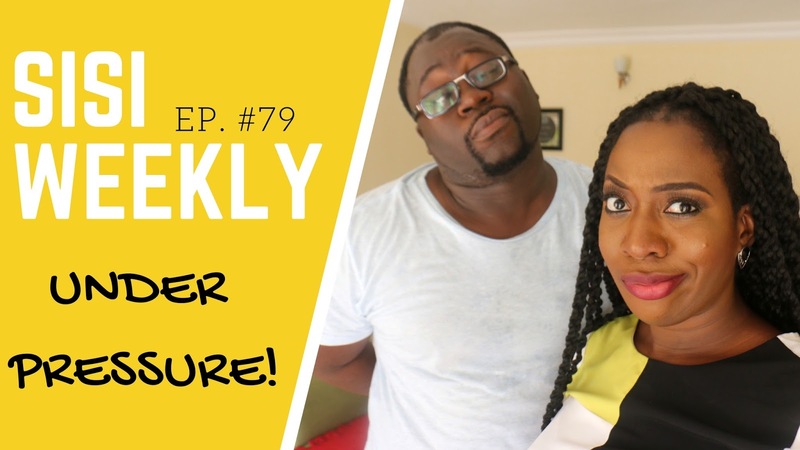 Sorry the vlog is late, make una nor vex! Slowwwww internet this week. If you are SUBSCRIBED you would have already seen this video, if you're not SUBSCRIBED what are you waiting for nah? Click HERE to Subscribe so you can become VIP! In this vlog we are definitely feeling The Pressure! Oh I met David of AdannaDavid, I never esperred it! Enjoy the vlog and let's be friends on Instagram HERE .